An Electric Bike or E-Bike is essentially an ordinary bicycle equipped with an electric motor to provide assistance. You can still pedal as normal and use the motor to take the sting out of any uphill sections or when you need a little helping hand. You can use the motor as much or as little as you like and you will still benefit from all the advantages of cycling such as fun, exercise, free parking and no traffic jams! 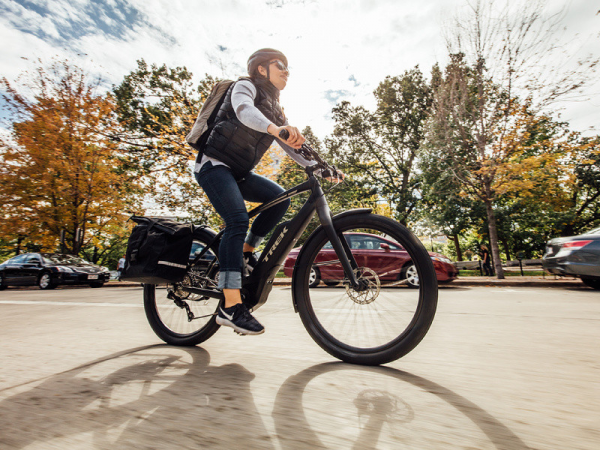 With a huge range of models and specifications available for every age and ability, you will be sure that we will find you the right Electric bike to suit your needs. 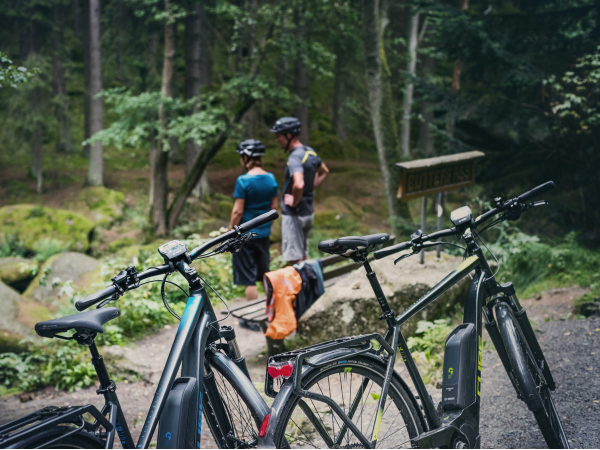 Perfect for the customers who want to keep up with their faster friends or venture beyond their standard route, E-bikes take fitness and endurance out of the equation and lets you simply enjoy riding your bike.